Jesse Spencer fonds d’écran. . HD Wallpaper and background images in the Jesse Spencer club tagged: jesse spencer spencer jesse hot chase 2009. 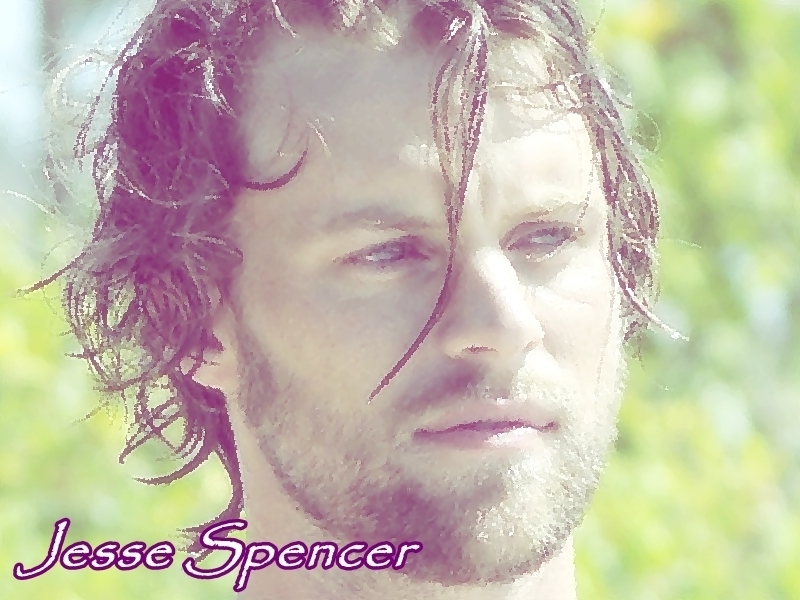 This Jesse Spencer wallpaper might contain portrait, headshot, gros plan, and closeup.